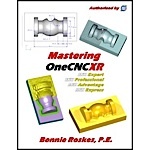 A training course in a book: tutorial-format guide to all features of OneCNC. Completely updated for version XR. 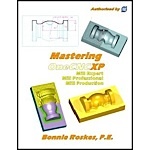 A training course in a book: tutorial-format guide to all CAD and CAM features of OneCNC, version XP.